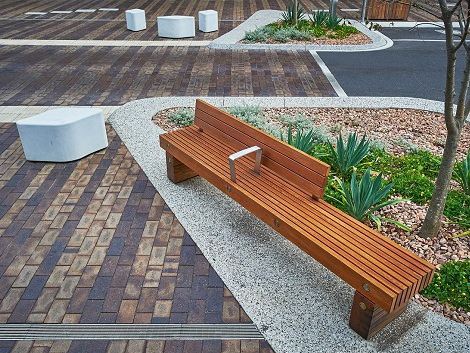 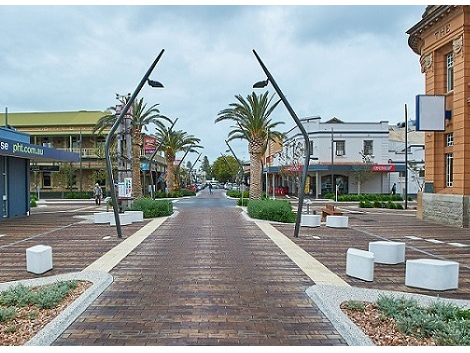 Collaborating with landscape architects at Wax Design, SPARK™ developed and fabricated the seating for Victor Harbour’s Main Street upgrade. 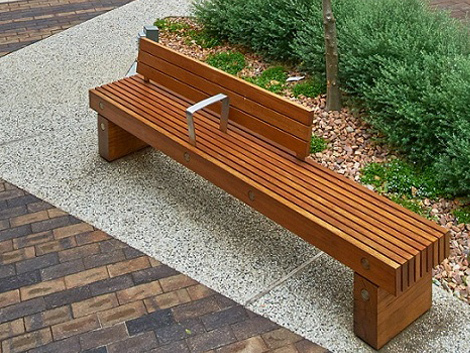 Heavy timbers used in the long seats reference thick timber pylons used to hold up jetties. 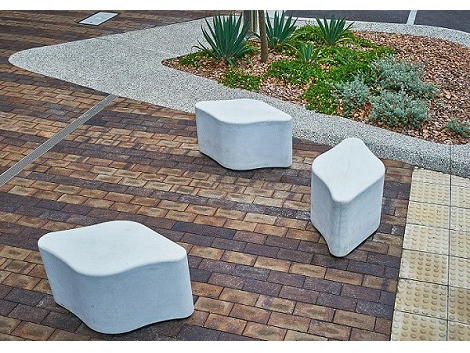 Glass reinforced concrete (GRC) was used to create seats that resemble whale vertebrae, a reference to the whaling station that once existed in Victor Harbour.